We are a full service chiropractic office. We participate in most insurance including Yale Health Plan. Dr Steve Piserchia's area of concentration of care is on myofascial release and deep tissue work. New Haven Medical, Sports & Occupational Health (NHM) under the direction of Dr. Steve Piserchia, DC, CCRD is a full service chiropractic and occupational health office. NHM uses a Physical Medicine & Rehabilitation (PM&R) methodology to it's treatment and management of pain, injuries and overall wellness. PM&R uses science based care and treatment protocols. Patient's are taken from a passive to an active model of care and this teaches self reliance. Patients get better and stay well! Dr. STEVE is a Certified Chiropractic Rehabilitation Doctor (CCRD) as well as a Federal Motor Carrier Safety Administration (FMCSA) Medical Examiner. New Haven Medical is a full service chiropractic acupuncture and occupational health facility.We provide the following services: Chiropractic care, Physical therapy & rehabilitation, Acupuncture, CDL physicals, Drug testing, etc. If you live in New Haven CT or the surrounding areas and are looking for the best Medical, Physio Therapy, Chiropractic and Acupuncture services, give our New Haven office a call today at (203) 776-3375. Dr. Steve provides acupuncture and dry needling with both acute and chronic pain. Acupuncture is more then 4000 years old and is based on the principle of balancing out your Qi (Chi or life energy). 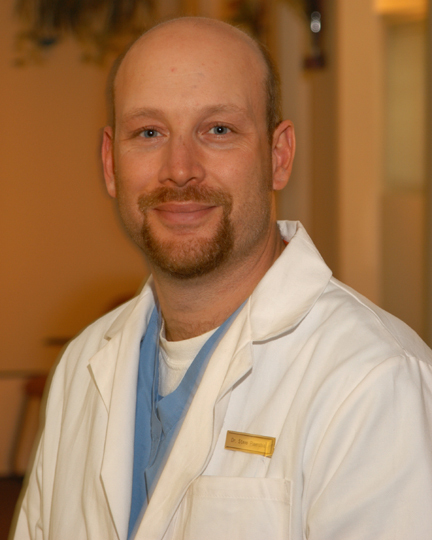 Dr. Steve has clinical experience with monthly cramping, stress, nausea as well as chronic pain. Pain is at an epidemic level at this point. Through the use of proven; chiropractic care, myofascial release, acupuncture, dry needling and exercise rehabilitation it can be managed without the harmful effects of narcotics and anti-inflammatories. Dr Steve is a FMCSA Medical Examiner and provides CDL and Driver Physicals. We are also a drug testing and collection site.